Sterling Silver Heart Charm with Angel Baby Engraving. 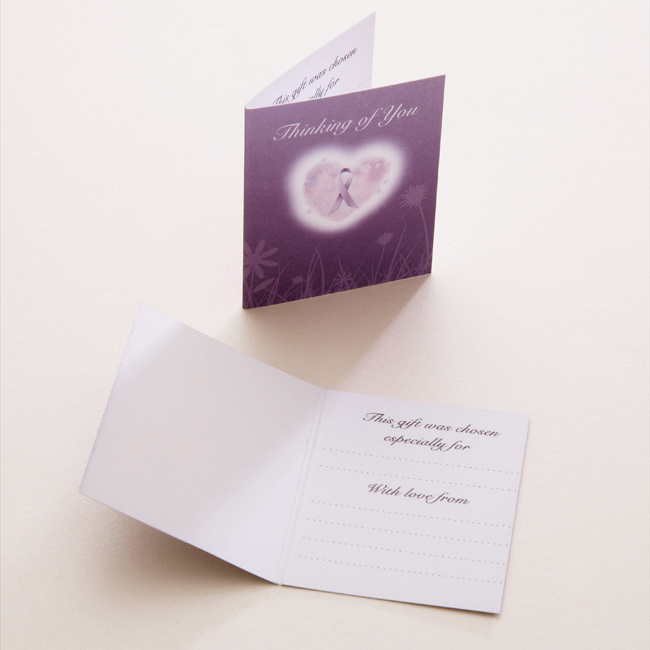 Can be personalised on the back with any names, words, dates or messages. This lovely heart charm, one of our bereavement jewellery items, is made 100% from .925 Sterling silver. It comes complete with a 5mm jump ring & lobster/trigger clasp for easy attachment to any piece of jewellery. 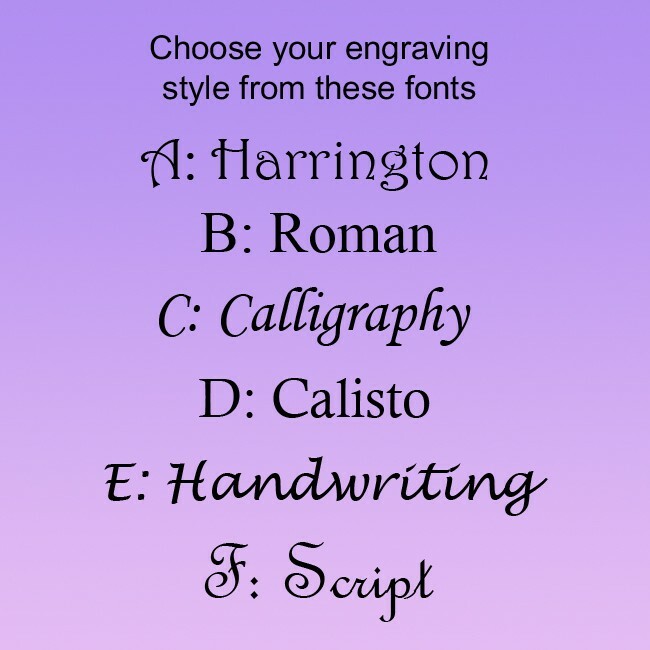 Suitable for Links, Sabo, Sweetie and traditional charm bracelets. 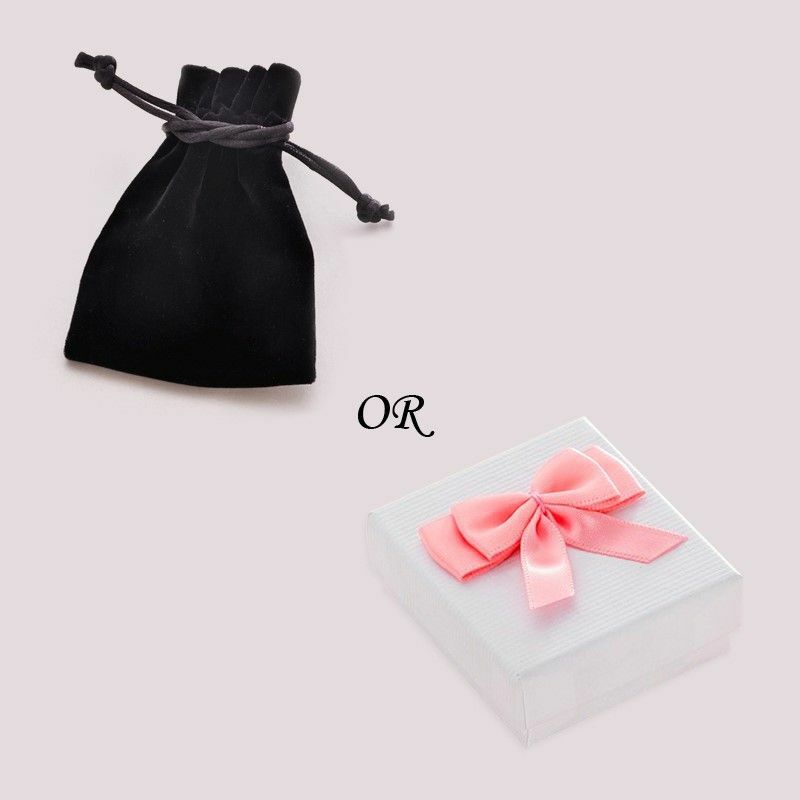 Comes packaged in a luxury velour pouch or gift box as shown. 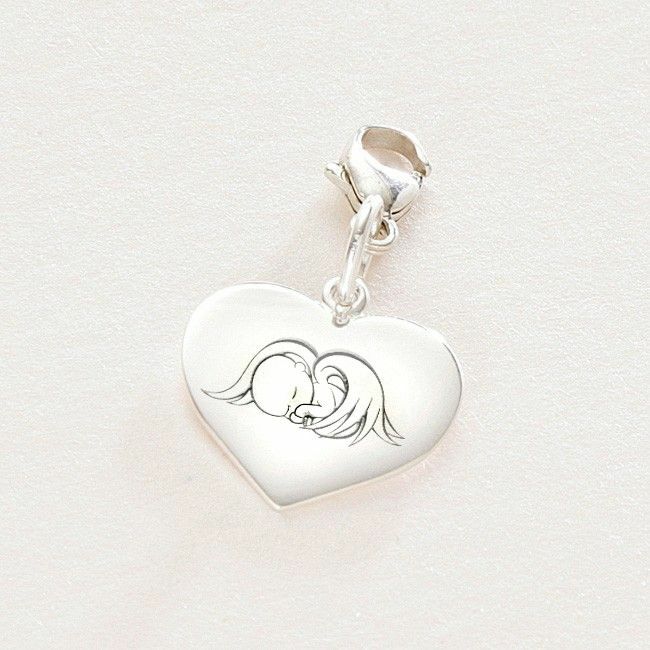 We can engrave this angel baby image onto any charm or other engravable item you see on this website.